Hungary is considering the introduction of uniform packaging for tobacco products, which would mean that all such goods would have identical packaging and advertising tobacco products would be prohibited. This system is already in place in Australia and authorities in France and Ireland are also planning its introduction. A proposal on the matter is expected to be tabled by Parliament in autumn. 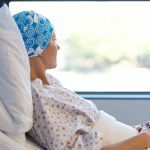 According to plans, the construction of Budapest’s new hospital would be financed by a special tax levied upon tobacco companies. 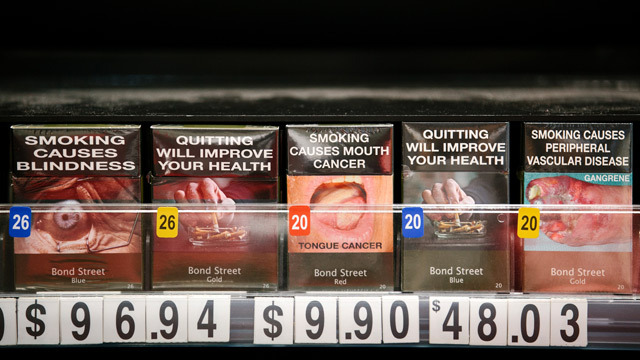 In Australia, a law has been in place since December 2012 which obliges retailers to sell tobacco products in identical packaging, which is prohibited to carry insignia, colours or design elements which set a given brand apart other products on the tobacco market. 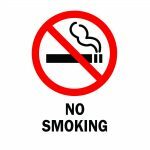 The law was set in place with the explanation that some 15 000 people died each year in Australia alone from illnesses connected to smoking, costing the state a total of 31.5 billion dollars.